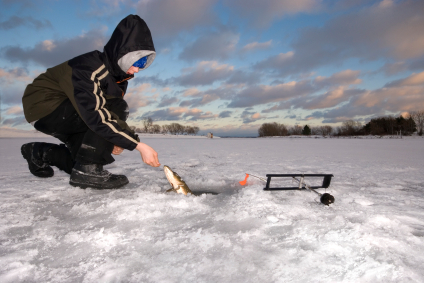 There are more then 400 lakes surrounding Manitouwadge, overflowing with such species as pickerel (walleye), northern pike, perch, whitefish, salmon, lake, brook, and speckled trout. Some lakes are easily accessible by a short drive, while others cater to those anglers who enjoy fishing in isolated places. For information on acquiring your fishing license, visit the Ministry of Natural Resources website.